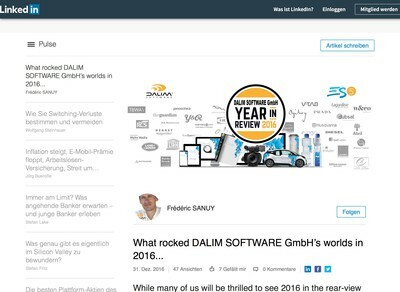 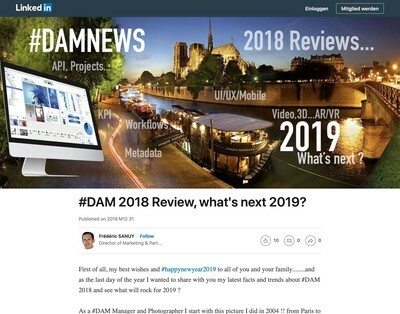 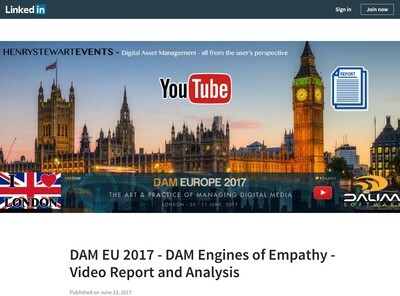 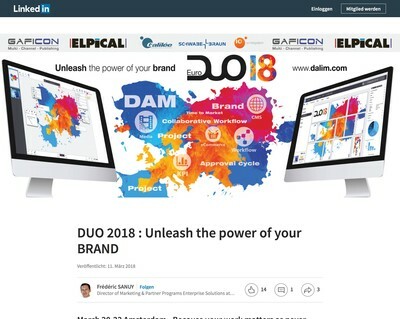 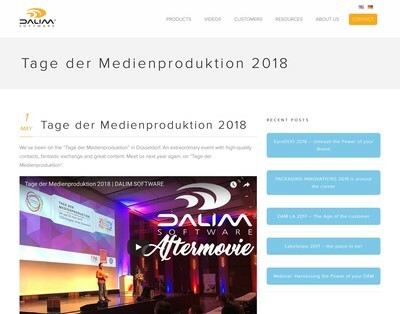 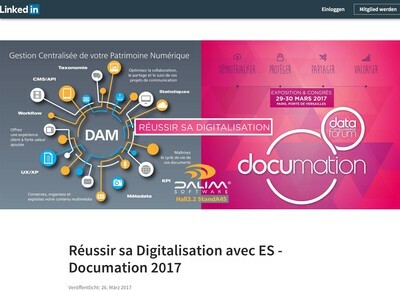 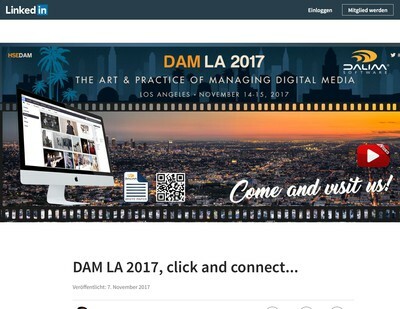 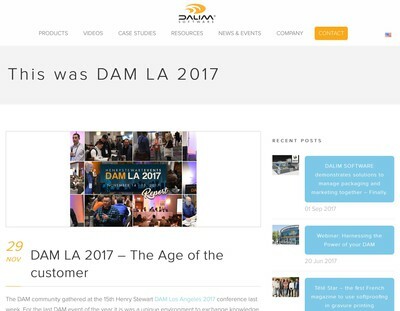 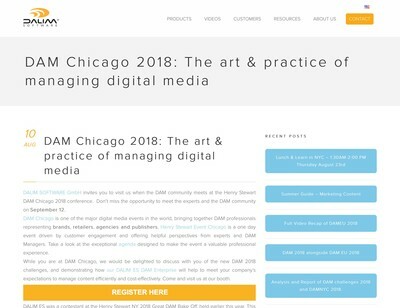 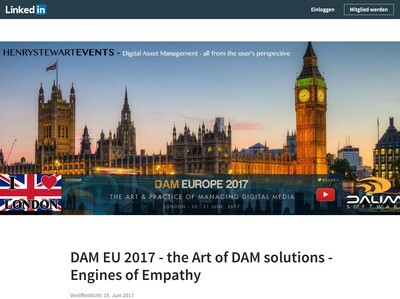 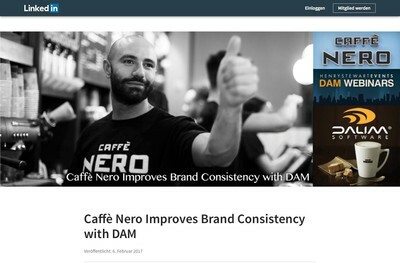 #DAM 2018 Review, what's next 2019? 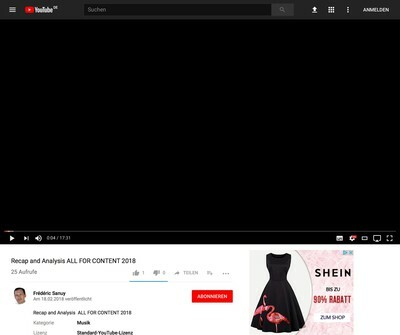 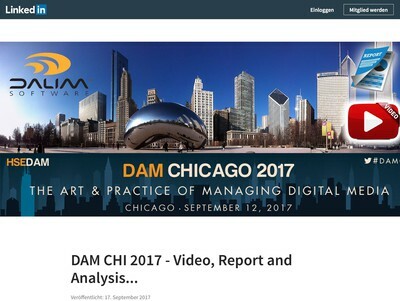 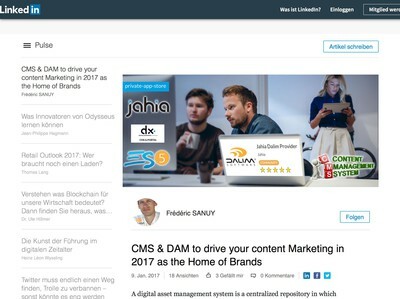 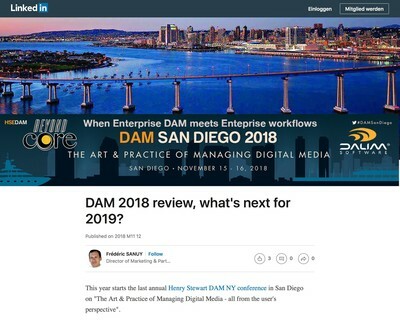 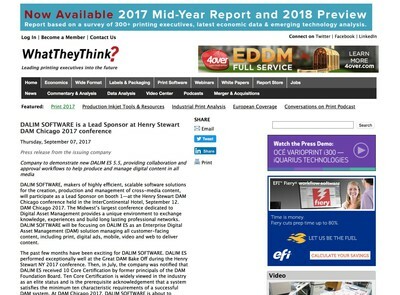 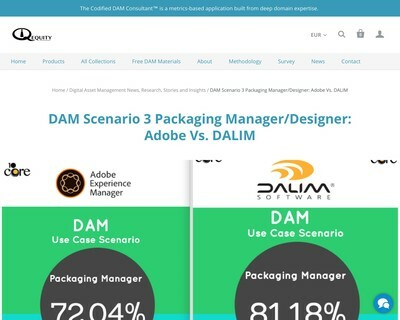 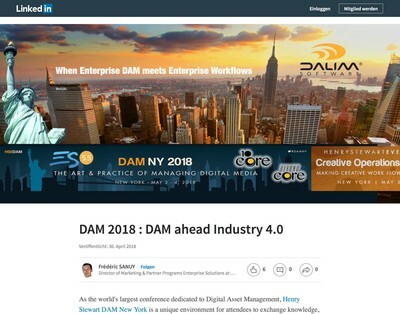 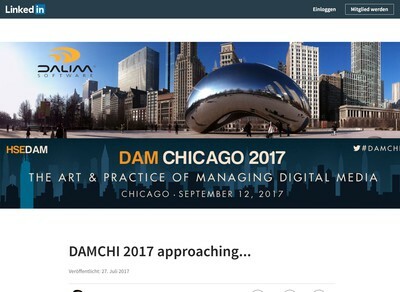 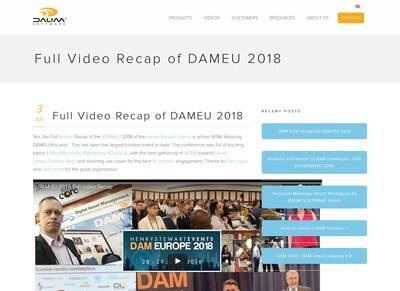 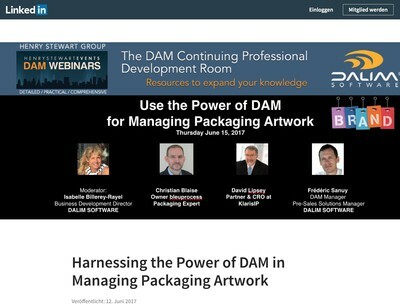 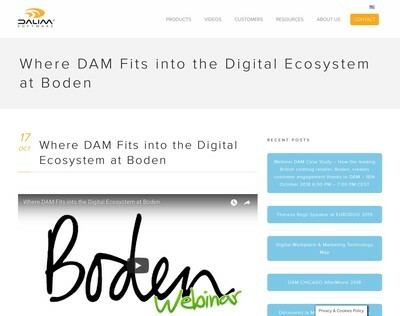 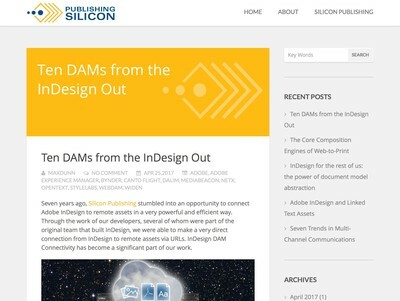 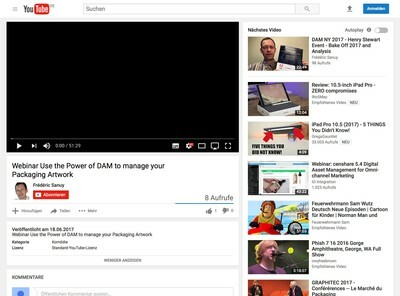 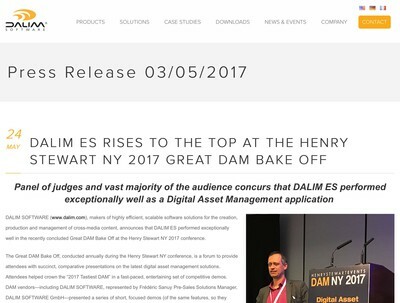 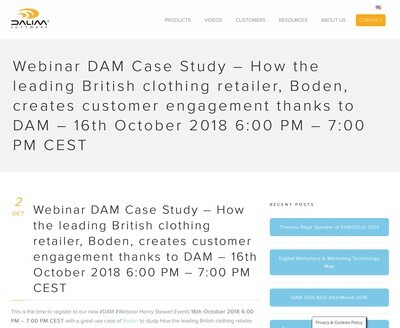 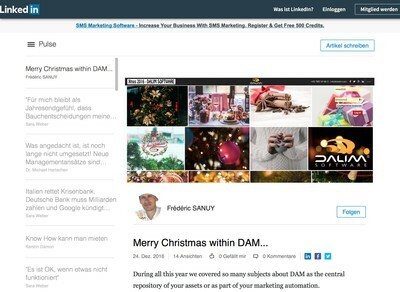 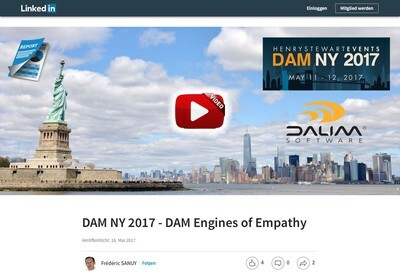 DAM 2018 review, what's next for 2019? 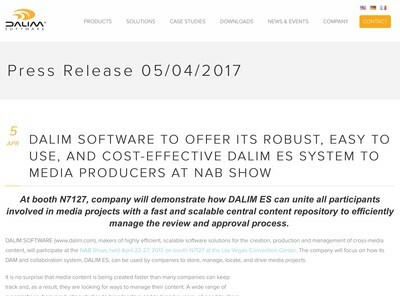 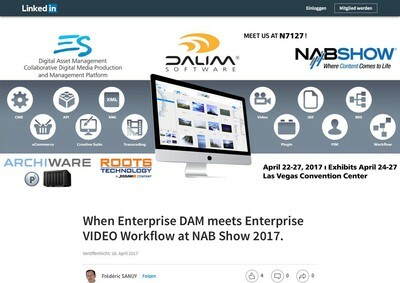 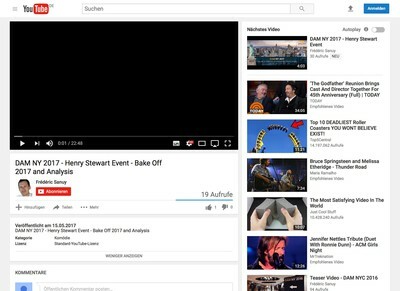 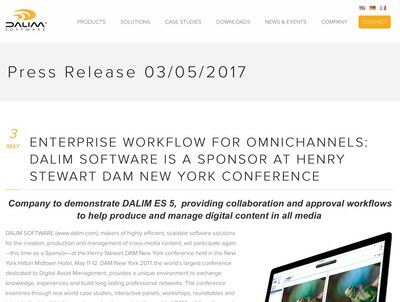 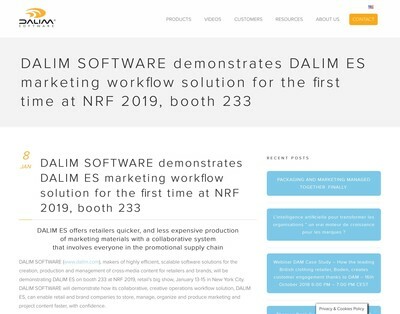 When Enterprise DAM meets Enterprise VIDEO Workflow at NAB Show 2017. 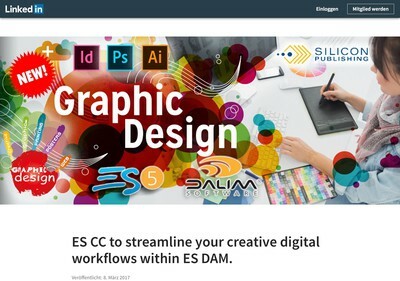 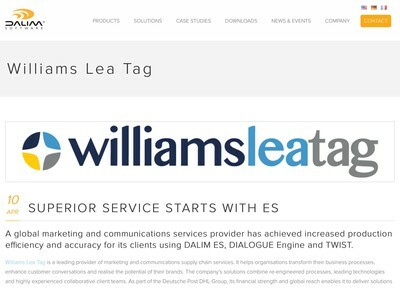 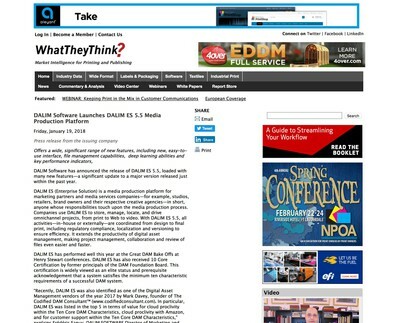 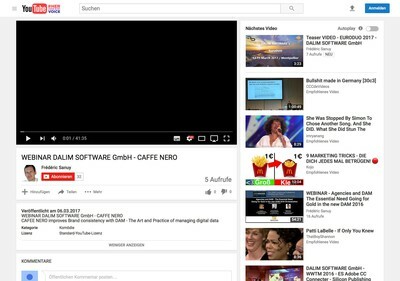 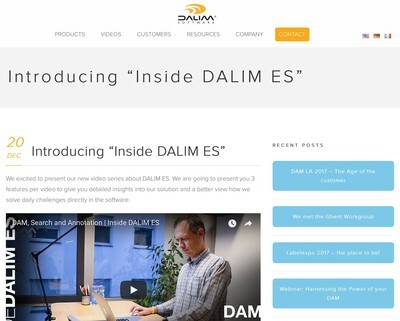 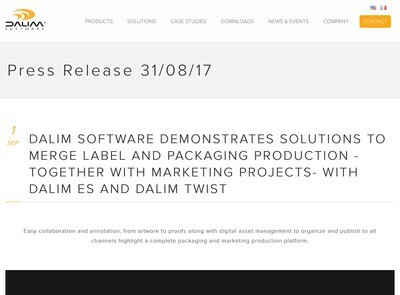 ES CC to streamline your creative digital workflows within ES DAM. 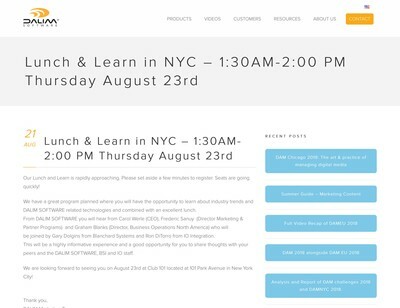 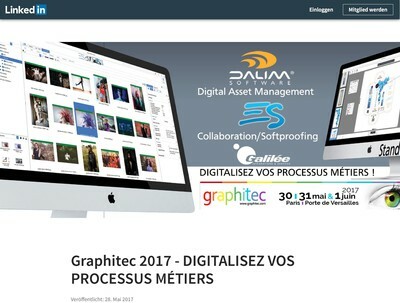 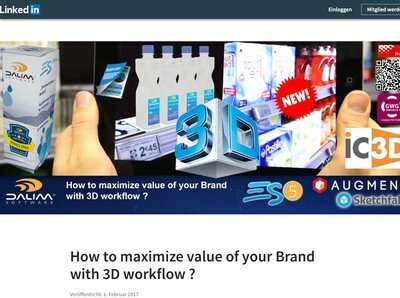 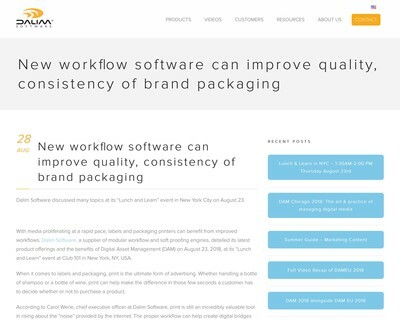 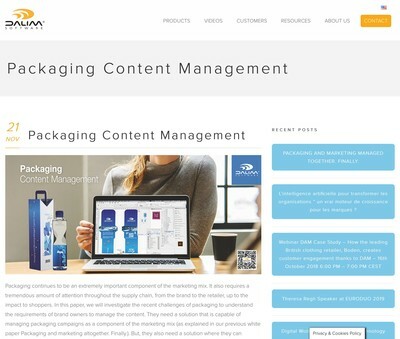 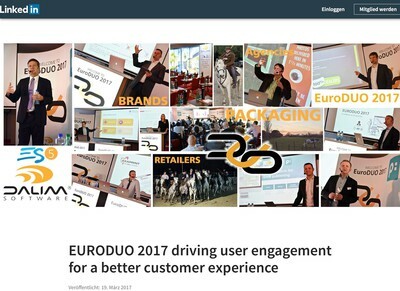 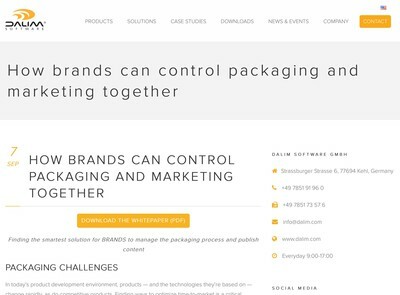 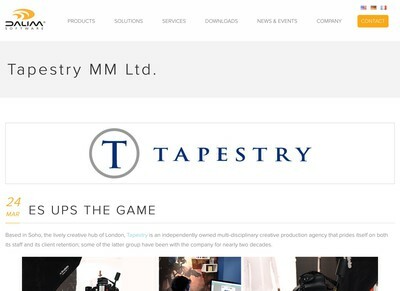 How to maximize value of your Brand with 3D workflow?